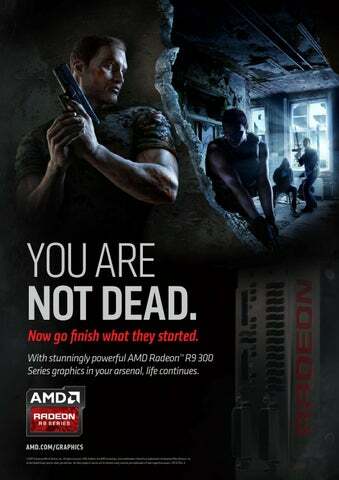 Now go finish what they started. 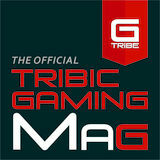 The third issue of TRIBIC has launched and lots of surprises inside! Exclusive interview with Angel Munoz, the latest GT news and more!